If you haven’t considered the VA for mental health careers, you may wish to give it some serious thought. Perhaps you are a veteran yourself, are close to one or have a deep appreciation for the sacrifices that servicemen and women make for our freedoms. The fact is that the Veterans Administration employs a massive number of mental health workers and has even created more mental health jobs in the past year. Yes, many of these include substance abuse jobs but it is difficult to separate that data out so, for the purposes of this article, we are going to talk about mental health careers with the VA in general. The need in the VA system is great as we have a growing number of new veterans. There are approximately 2.6 million American service members who fought in Iraq and Afghanistan and over 1.5 million new veterans since 2001. 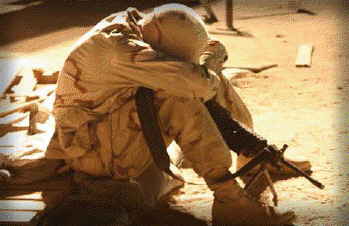 It is estimated that 20% of these new veterans screen positive for PTSD or depression. The VA spent $6.2 billion last year on inpatient, residential and outpatient mental health programs but veterans are still have access to care problems and difficulty being seen when needed. 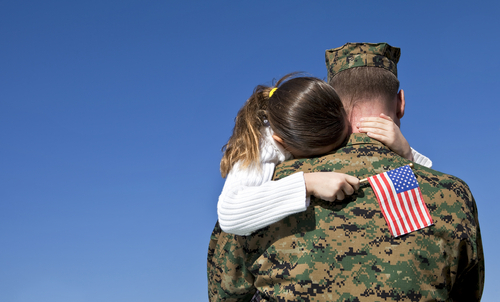 Currently, the VA employs over 16,000 mental health workers nation-wide. This includes psychiatrists, psychologists, social workers and counselors. Since just 2009, the VA has had to continually increase it’s mental health budget, up over 39%. There has been a continuing problem with the VA being able to fill mental health positions in rural areas. The VA has also recently set up and staffed 100 examiners for a crisis hot line. There is a very real need in this organization and the jobs are plentiful. A great place to find some of these jobs is here. Many of them can also be found on our site as well, search here. If you are interested in working for a substance abuse treatment center that the VA operates, there is a treatment program locator on this page. As far as the jobs go, you can find over a thousand listed on our website. I found over 200 openings on the VA’s website. They hire quite a few Peer Support Specialists as well as substance abuse counselors, social workers, and mental health technicians. Salaries will vary depending on location so do a job search for your location to get an idea of the range for the position that you are interested in. Working with our nations veterans who have substance abuse issues is an important undertaking and there is a shortage of help here. If you feel a calling to do this, check out the links that we’ve provided for various mental health careers with the VA and get started now.